A rich menu of mandatory and elective courses – both professional and academic – is available for you. Here are a few of the highlights. You can find a full listing in the graduate calendar. 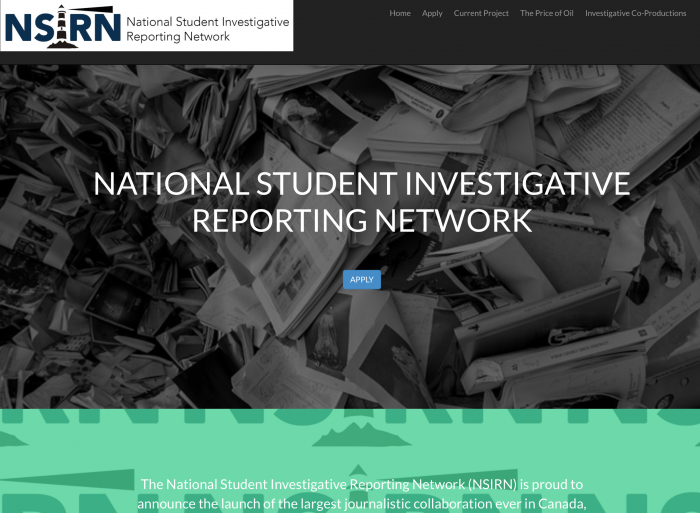 Join the National Student Investigative Reporting Network in this special topics course. Last year the network of journalism students in schools across the country produced The Price of Oil. It was an award-winning collaborative project that was run by news organizations from the Toronto Star to Global News. This year the Network will take on a different issue, and our senior students – led by Professor Chris Waddell – will be part of the investigative team. What role do video games have in 21st century journalism? 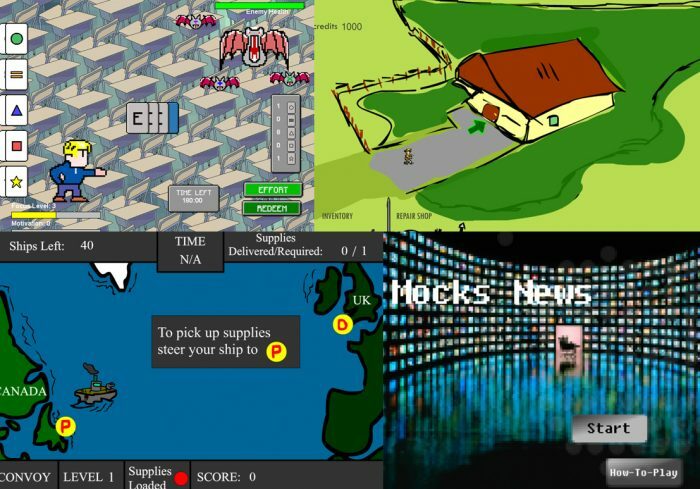 In this course you will learn about news games – a type of serious game that is used to tell a story and persuade audiences online. No game development or programming experience required! Course emphasis is on the theories of game design and digital non-fiction storytelling, while critically engaging with video games as a form of journalistic expression. This is your deep plunge into covering the news. You’ll learn everything from how to find a news story, identify sources, and write a news story to how to use photography, graphics and social media to get the story out. 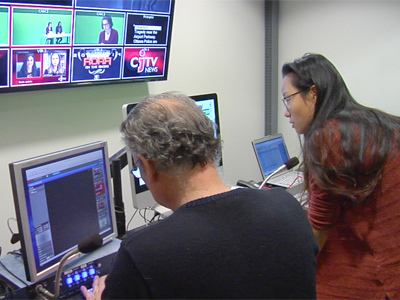 Classes include lectures, field trips, guests from the working media and discussions of your work. And you’ll get plenty of chance to practice your new skills. Journalism at its best can shake the foundations of attitudes and assumptions, policies and governments. Video journalism – the journalism of pictures and words – can do so in even more potent ways. Think images from Vietnam. The protestor and the tank in Tiananmen Square. Refugees desperately trying to reach friendly shores. This course teaches you visual literacy and the skills you need to work as a video journalist in a digital age. 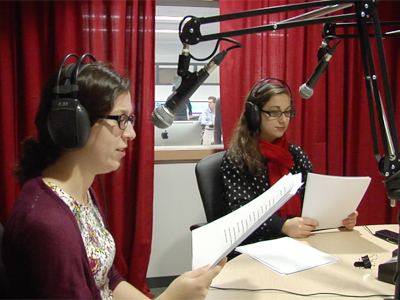 Radio remains an important medium for breaking news and long-form documentaries and audio is becoming an increasingly popular format for creative and innovative storytellers. 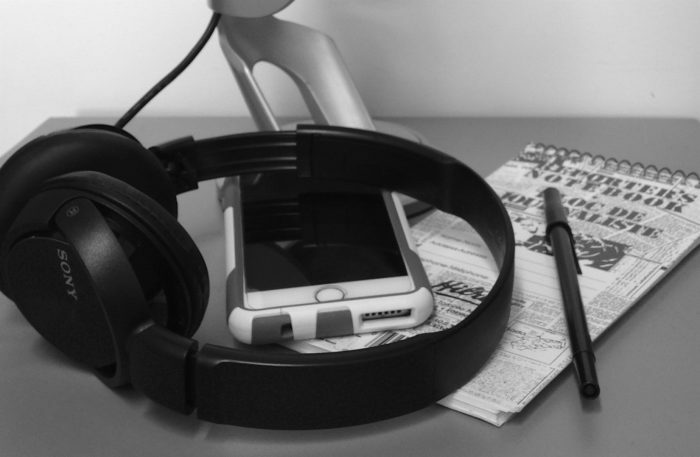 This intense six-week workshop offers solid training in the expertise you will need in order to produce outstanding audio journalism for a variety of media platforms. Scripted events. Secret meetings. No-interview policies. In the so-called Information Age, figuring out what’s going on can be harder than ever. You’ll learn how to obtain useful information, make sense of it, and shape it into compelling stories. You’ll get a solid grounding in freedom-of-information laws, business records, data journalism and document hunting. JOUR 5315 The Beat: Advanced International Journalism – The U.S.
We look at how Canada and the United States have lived together peacefully for almost two centuries. We begin by examining the values of Donald Trump’s America and the values of Justin Trudeau’s Canada. Each week, we examine a different part of the relationship – diplomatic, cultural, financial, military. We look at the differences between Canadians and Americans, and ask if we are becoming more alike each other or moving farther apart. We visit the Embassy of the United States, and hear from journalists, diplomats and experts. More than play-by-play – you’ll cover live sporting events and learn to look beyond the field to find stories. You’ll read some of the greatest works of sports journalism and analyze some not-so-good sportswriting in order to spot the difference. You’ll meet real athletes and sportswriters and dive into discussions about how best to master the craft. Arts and culture journalism remains the most satisfying of writing genres, with opportunities for analysis and storytelling, and an avid readership online. This course introduces key issues while teaching hands-on techniques for writing profiles, reviews, etc. Topics include our celebrity cult, the unholy power of publicists, how to recognize bias or manipulation from sources, the pitfall of “fan-ism,” and the indispensable uses of digital media for your reporting. The world needs journalists who understand how the economy works, how corporations are governed, operate, succeed and fail and what moves stock markets. This course will give you the basics to start a career as a business journalist. You will learn to analyze corporate performance through the eyes of an Ottawa publicly traded company, profiling its activities and interviewing its executives. A stock market investment exercise lets you build a portfolio and see how news can affect it. 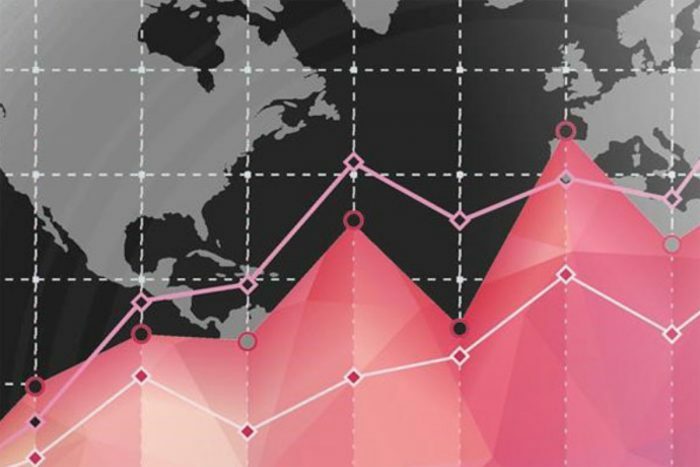 You will become familiar with the facts, figures and sources at the core of reporting on the Canadian economy and the businesses that operate within it. Strong journalism about health science is vital to an informed public. Misinformation spreads like a virus on social media and still finds a spot in legacy media: consider the harm caused by anti-vaccine advocacy, food faddism, disease mongering. This course will teach you how to report accurately on new studies and emerging treatments. You’ll learn to use sound research, credible sources, and compelling techniques in health and medical story telling while you meet and interview leading scientists and health journalists. 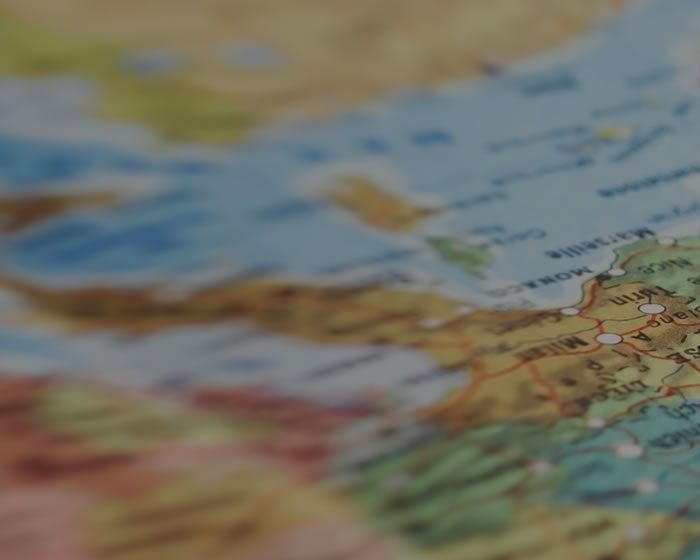 Interested in becoming a foreign correspondent or international affairs writer? Want to know more about Canada’s role in the world? We examine the elements of Canada’s internationalism – diplomatic, military, humanitarian, commercial – and how each reflects our values and interests. Topics include our long involvement in the United Nations and other international organizations, our commitment to peacekeeping and human rights. We hear from experts in the field, visit the Department of Foreign Affairs, and learn through analytical reporting, readings and student presentations. The point is to explore the past, present and future of Canada in the world, and to equip you with the tools to understand and explain it. The Supreme Court of Canada has an enormous effect on our everyday lives. The highest court’s justices routinely make decisions on our rights, free speech, healthcare, criminal justice, religion, immigration and refugees and other pressing issues of our time. It is, therefore, unsurprising that the law intersects with almost every area of journalism at one time or another. In this workshop course, you will cover the Supreme Court of Canada as a beat. You will attend court proceedings as a class and there will be latitude for you to explore your particular interests by writing an enterprise piece for your final project. Don’t let the numbers scare you – this is all about storytelling. You’ll learn how to analyze and map data, and turn numbers into powerful and important stories about everything from restaurant inspections to aircraft safety. No 21st century storyteller is complete without the skills you’ll learn in this course. Believe it or not, in the age of texts and tweets, longform journalism, and many of the magazines (print and online) that publish it, are thriving. 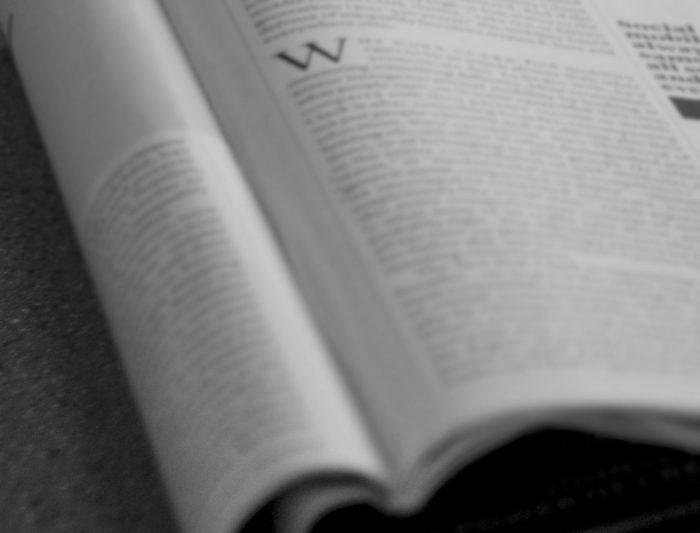 In this course, you’ll read a wide range of classic and contemporary non-fiction, learn how to work with an editor, master the art and craft of writing long magazine-style pieces, and explore the world of longform writing in Canada and beyond. 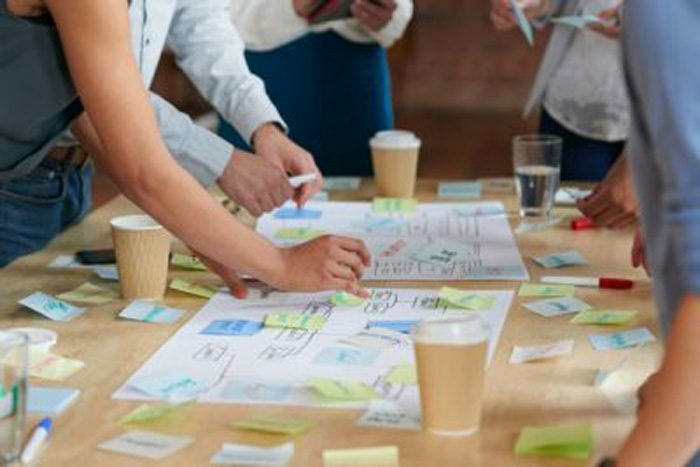 This course is about the practice and business of strategic communication. 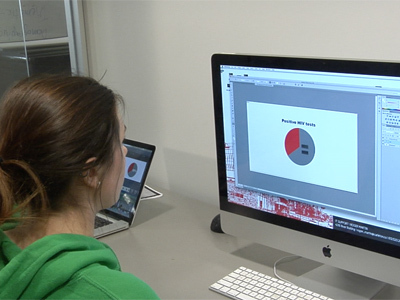 Designed for students intending to pursue careers in journalism or communications, it’s a lab-based course built around a collaborative approach to producing professional-level strategic communications plans for selected organizations. The student teams produce workable strategic solutions to meet the real communications issues and needs of their client organizations. Beginning with a freelancer’s toolkit, you will learn to compete in a workforce that increasingly values the skills and mindset of the entrepreneurial journalist. You’ll be trained to find and sell real stories and grow your brand.You’ll study the art of the pitch, from the 150-word news pitch to the 500-word feature query to the 10,000-word book proposal or documentary deck. You’ll explore innovative ways to reach audiences and investigate different platforms to fund and advance your career as a media professional. Conflict is at the heart of human society and for as long as people have been fighting among themselves, someone has been there to observe what is happening and relay information to others. This course examines a range of issues dealing with journalism and conflict with a particular emphasis on the vantage point of the journalist but also through discussion of interdisciplinary literature and academic research. 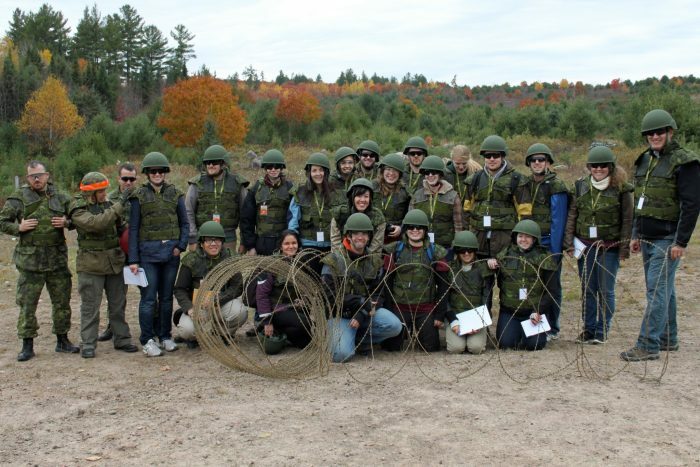 To be confirmed: a capstone military simulation exercise held on a Canadian Forces base, with students playing the role of journalists reporting from a war zone. What role should journalists play on the path towards reconciliation between Canadians and Indigenous peoples? 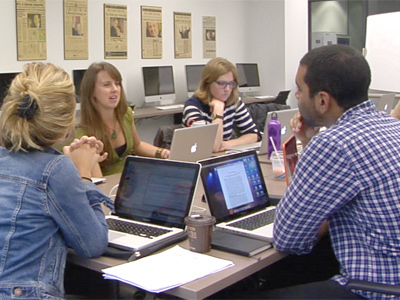 This course explores how journalism in Canada has been associated with colonialism, from the foundational narratives of Indigenous peoples during westward expansion through to contemporary stereotypes. 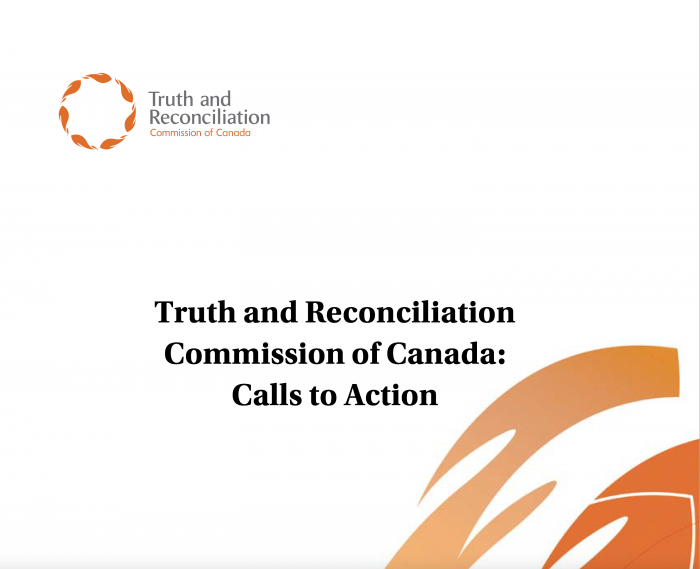 The seminar will challenge students to confront misrepresentation in the news media but also consider new strategies and ethical frameworks for covering Indigenous peoples in the era of reconciliation. At least since the end of the Second World War, journalism has been used as a tool for international development in disadvantaged nations, and many young, aspiring journalists still hope to effect change for the better in the developing world. This course critically examines the use of journalism as an instrument of international development, historically and currently. To what extent have these efforts been successful? How have they been funded? On what grounds are they justified? In what regard have they been instruments of propaganda? 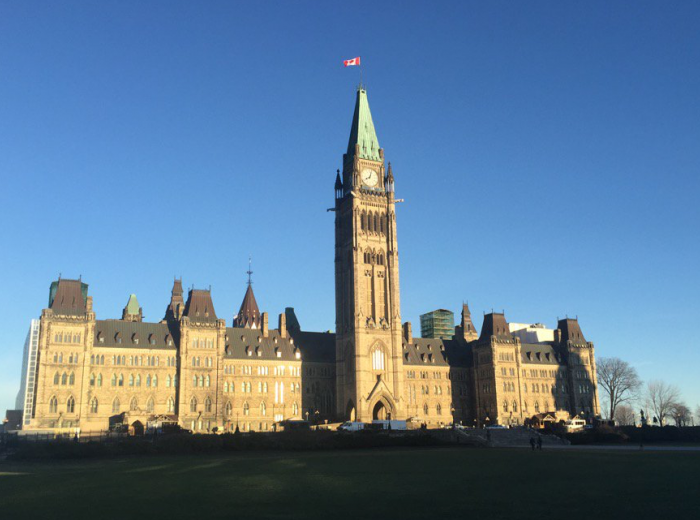 Accreditation to the Parliamentary Press Gallery is your passport to an in-depth exploration of Canada’s government, public policy and politics. Witness the cut and thrust of Parliamentary debate and committee hearings, reporting from the very centre of the action. Immerse yourself in a specialized area of public policy, writing about it regularly with a final, year-end feature and presentation. Each week, there will be in-class discussion of the country’s major events, policy announcements and political developments.